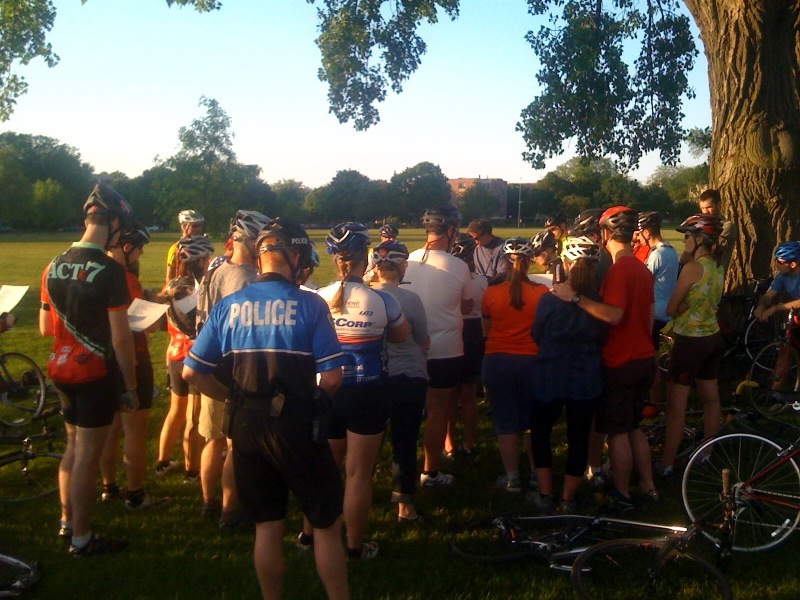 Yesterday was the Madison ride of silence. These rides took place all over the nation to honor those who have died riding their bicycles. Our ride had about 40 people and traveled downtown, past the Capitol, down East Wash, and back towards the park. 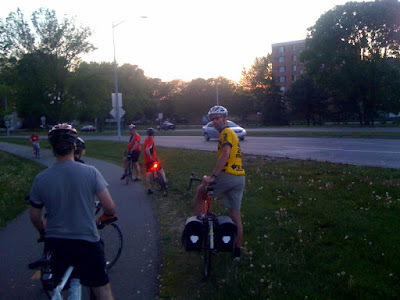 Before the ride there was some singing and poetry. We had a bike cop riding along with us and he stopped traffic once near Machinery Row Bikes but other than that everyone rode according to laws. The ride seemed to make a postitive impression with those we rode by.